Save hundreds of dollars on professional voice overs, expensive microphones or hassles of home recording… and automatically turn your text into a voice over instead! 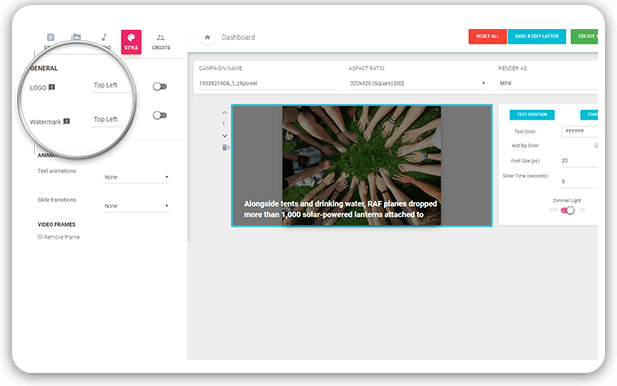 Choose from 14 different voices and languages and bring your videos to life, without recording a single word. Wait! Still want your own voice on video? No problem. 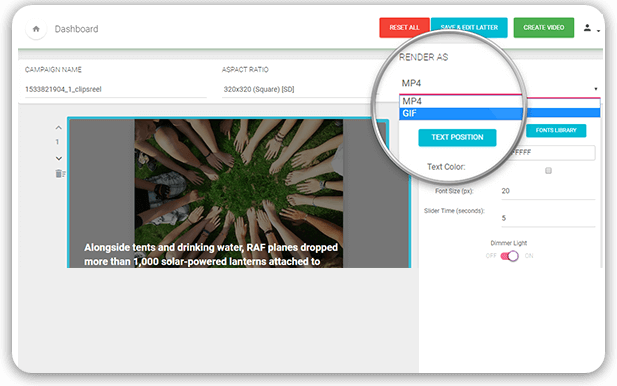 Just record it then add it to the video, in a couple of clicks inside ClipsReel. Creating Videos Is Not Easy! … the more people will see them! 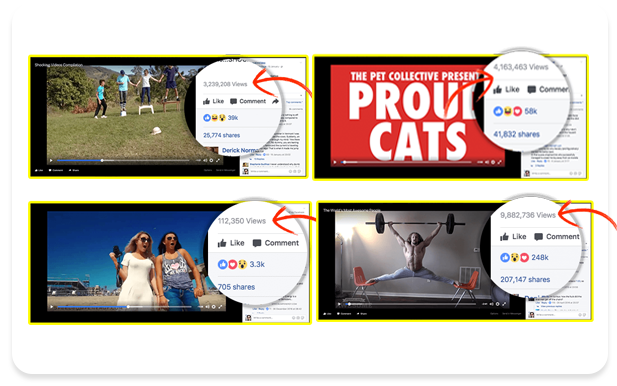 By flooding YouTube, Facebook and your own website with engaging videos… you’ll start showing up in more searches, newsfeeds, related videos, and being everywhere! 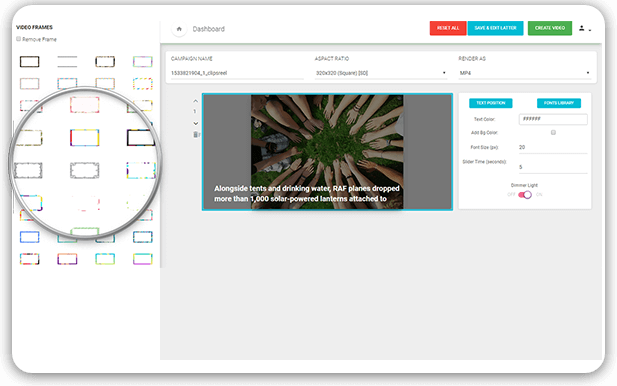 Video are 53X more likely to get page 1 ranking. 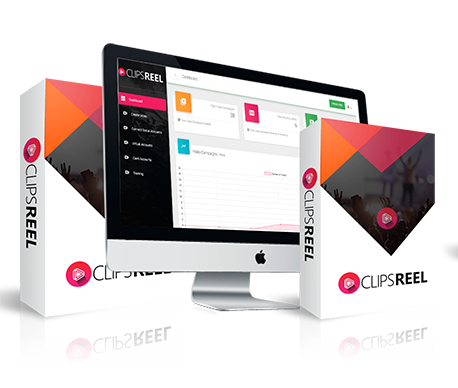 With ClipsReel you can crank out hundreds of videos for your website each week… and get to the top of Google fast! 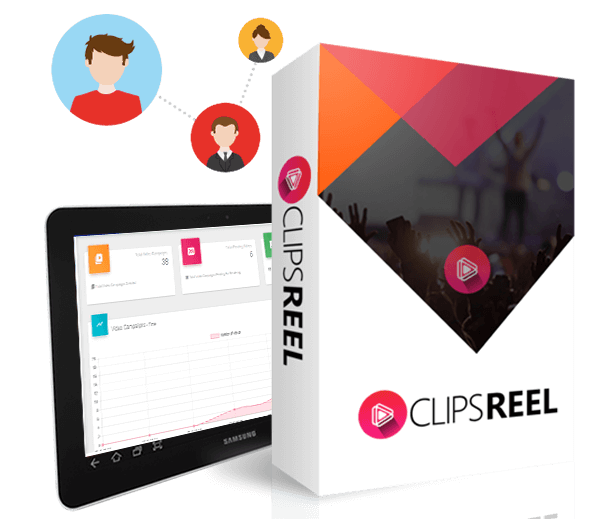 "ClipsReel has raised the game for making outstanding videos for your marketing needs. Just imagine having all the best bits from heaps of other video launches over the past 2 years, nice & smoothly packaged up into the easiest to use cloud APP & then lots of cool new features thrown in to make this a complete no brainer for anyone wanting to create great marketing videos at speed. 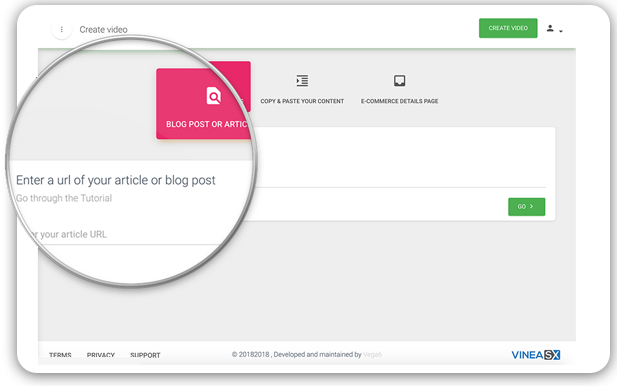 This is super simple to use and will be a valuable tool to anyones online marketing toolkit." 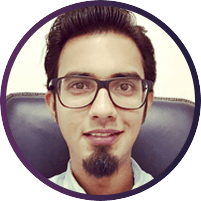 Can you get tons of traffic and make millions online without ClipsReel? In fact, you could spend years spinning your wheels and getting into debt… just to keep the lights on and food in the fridge. And honestly, that’s not fair on you…. … giving you the kind of traffic—getting power that is usually reserved for fortune 500 companies or the rich and famous. 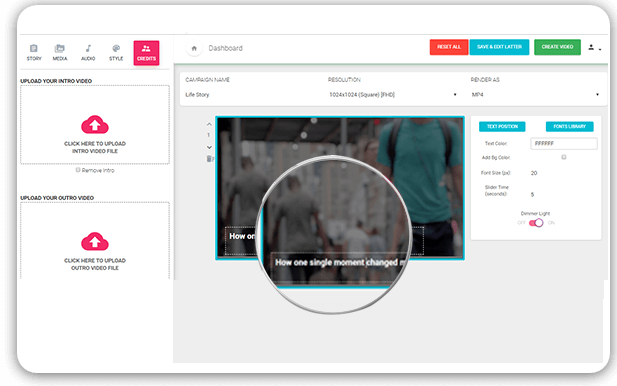 With ClipsReel, you can finally command traffic at will… sending as much of it as you like, wherever you like, whenever you like. 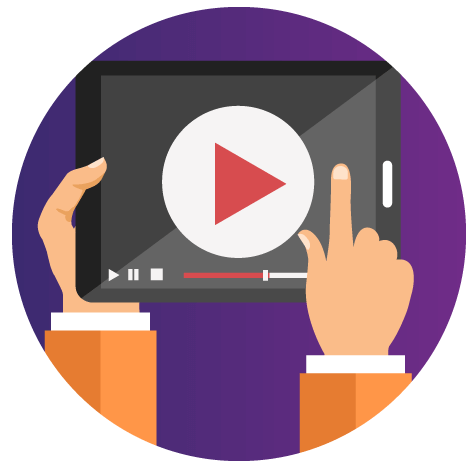 You already know the truth… video is the holy grail of traffic, trust and sales today. 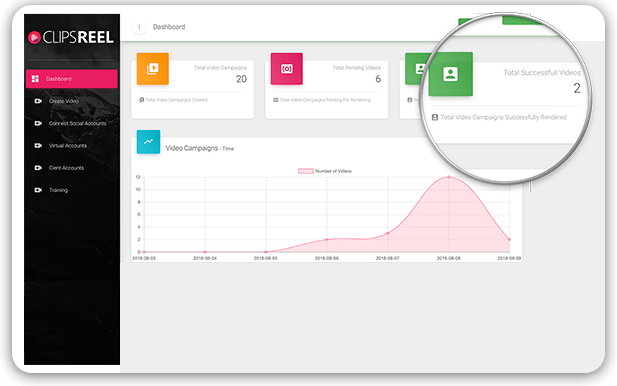 Now you’ve got a golden opportunity to crank out useful, trust building, attention grabbing, sales producing videos in a few simple clicks. 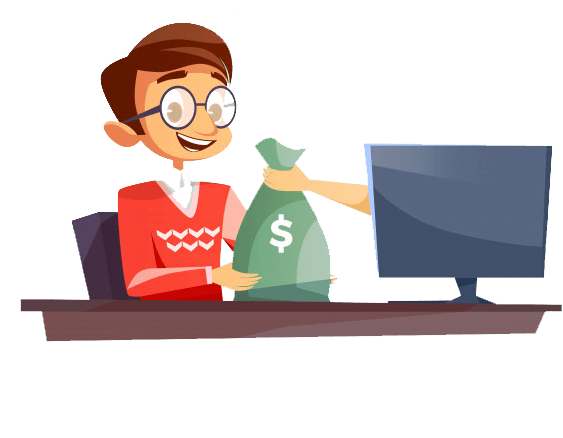 … or getting paid thousands of dollars per week to convert your client’s content into traffic—getting videos, in just minutes per day. It’s going to be one of the smartest investments you’ve made in your business and life by a longshot. 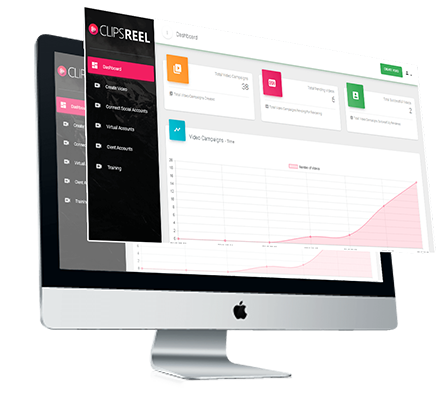 We cannot continue to offer ClipsReel at such a low price for much longer. 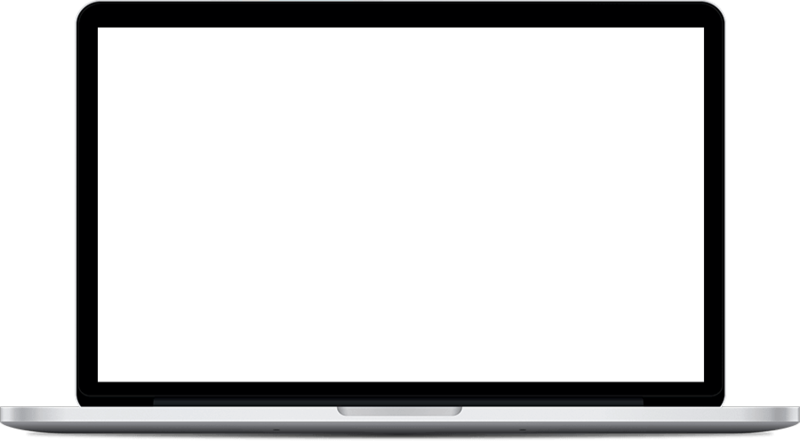 There’s a ton of running costs needed to maintain such a powerful piece of software and offer rock solid support. Once your order is complete, you’ll receive your login details immediately, plus a copy of your order and login details sent to your chosen email address. It couldn’t be easier! Listen, VIDEO IS RED HOT! 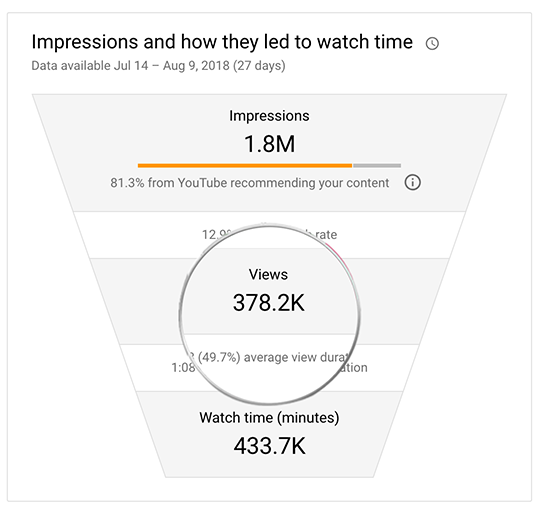 If you want fast and free traffic, then there’s nothing more powerful than creating engaging videos faster and publishing them on traffic-packed websites like Facebook and YouTube. There are billions of articles online. 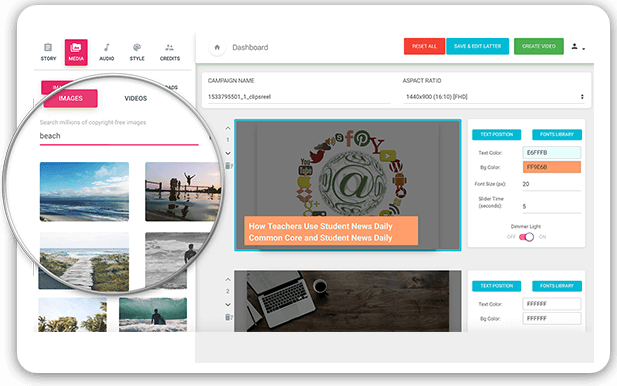 Pick one in your niche, turn it into a video using ClipsReel and start leveraging traffic using videos! 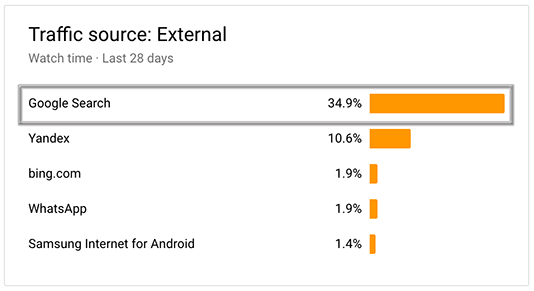 Video is what the PEOPLE want. …they're CRYING OUT for video. They'll skip right past you... … and run to your competitors instead. 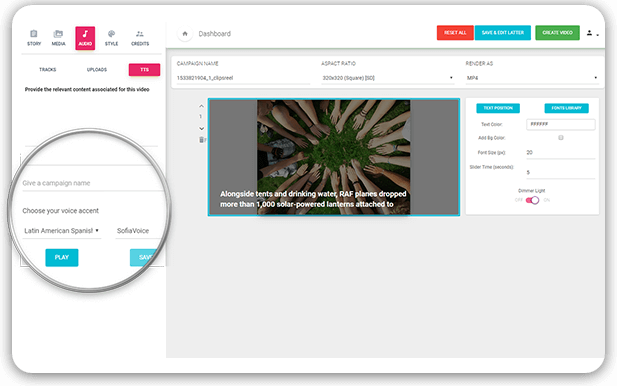 Use ClipsReel to quickly create videos from just an article or URL, videos that grab attention, and drive traffic to your offers, day after day. 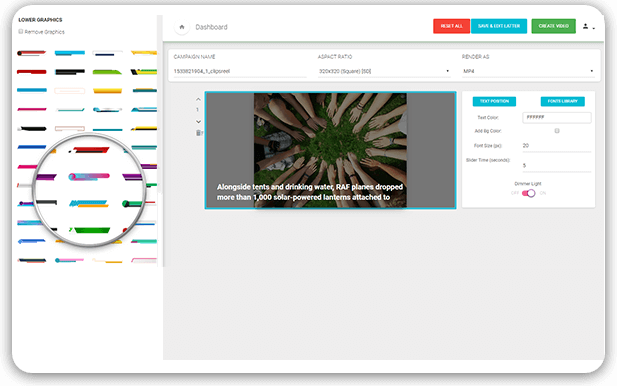 Now you can crank out dozens of videos easily, without any technical skills or a shred of creativity, thanks to ClipsReel. 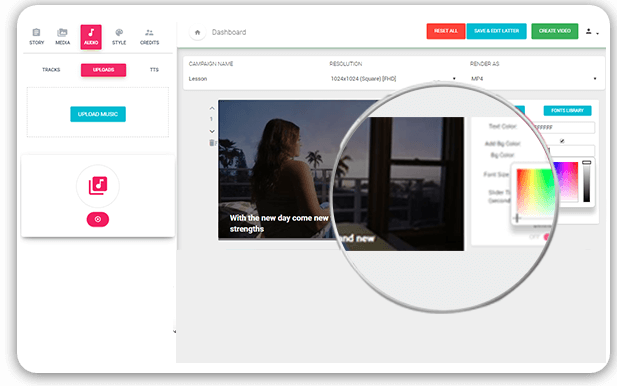 … you now have a videos ready to publish to YouTube, Facebook, WordPress and more, and start sucking up the free traffic you've been missing for too long. … and don't waste another dime going back and forth with freelancers trying to produce a single video. 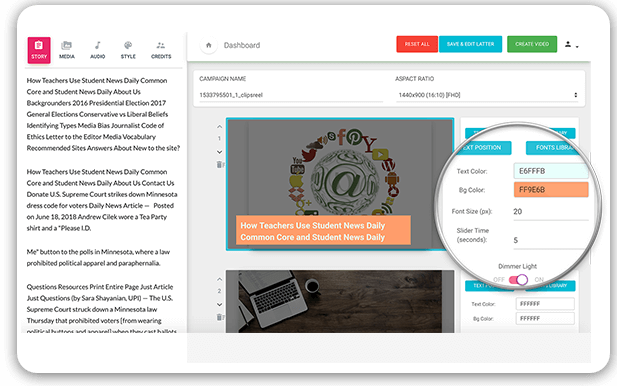 Now you can crank out "quick n' easy" videos for your niche, in just seconds, at the push of a button! 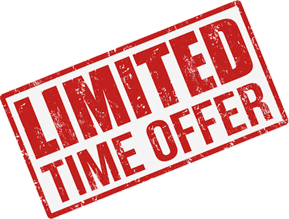 Hit the order button below to lock in your discount,before it's too late!